This is going to be one of my New Year resolutions. 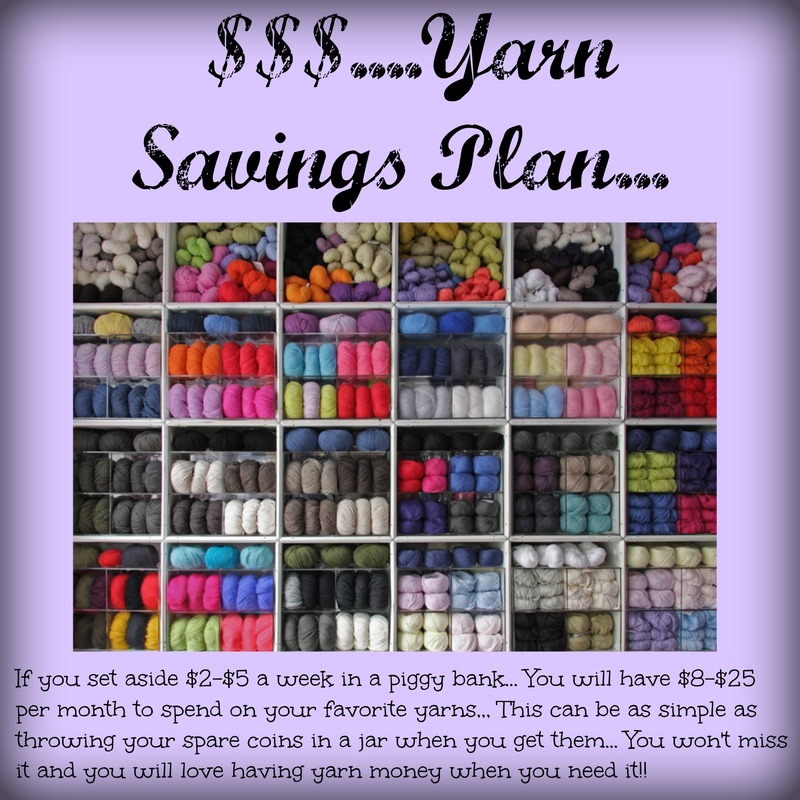 Then I’ll be able to buy wool/yarn without any guilt! Great advice, I think I will start that!